Enough is enough. Just because you’re an online retailer doesn’t mean you accept card-not-present fraud as a cost of doing business. You need a fraud management solution – but how do you sort the good from the not-so-good? For businesses operating online, the more you grow, the greater the incidence of fraudulent transactions. And this issue is expected to cause businesses great losses. In 2017, as consumers spent more than ever on cards, the overall value of card transactions grew five percent (year-on-year) to $748.1 billion. The value of fraudulent transactions grew in line with this total, increasing to five percent to $561.4 million, as reported by the Australian Payment Card Fraud Report 2018. Since online merchants bear most of the weight caused by fraud, card issuers have done little to fight it. Rather than turn a blind eye on this issue, merchants should instead implement a fraud management system, or implement fraud as a managed service. Let’s go into detail and compare the fraud-fighting market and what merchants should be looking for when comparing options. 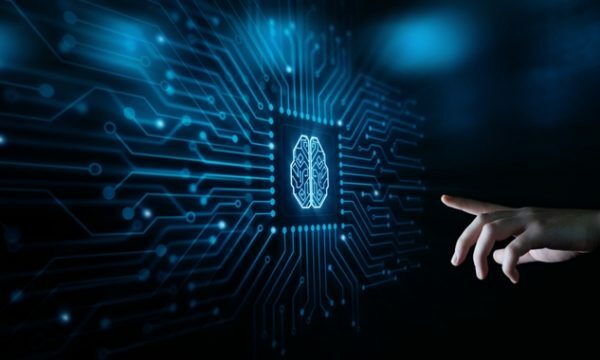 Machine learning is an efficient way for a business to predict which of its transactions are likely to result in chargebacks. The efficiency gained means substantially lower costs and higher accuracy than any other approach for fraud prediction and detection. 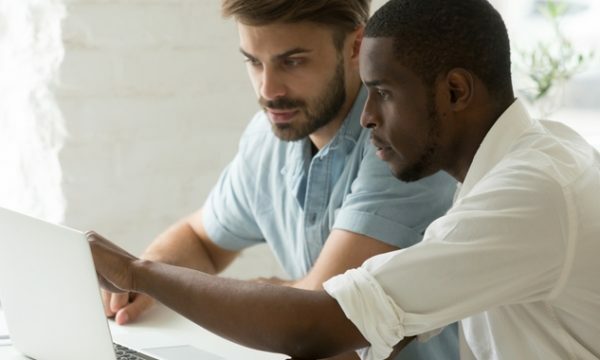 Deploying a fraud engine with machine learning is the equivalent to analysts running many queries and comparing the outcomes to detect fraud and other suspicious transactions. But with machine learning this is done in milliseconds. 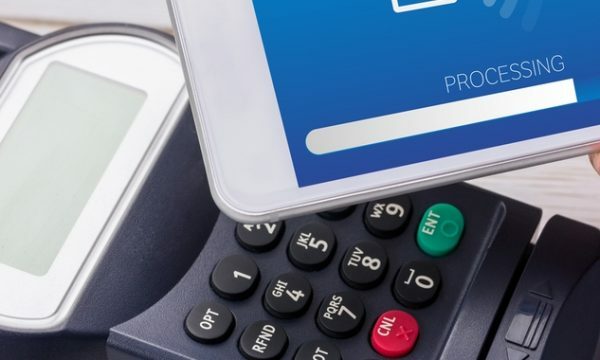 A fraud score in fraud detection is the probability of a merchant’s customer being a fraudster, detected by assessing chargebacks or confirmed fraud that a merchant has seen in the past, using historical data. This is the ability to score or make decisions on a transaction pre- and post-authorisation. Solutions with real-time interception methods can judge a transaction before and after authorisation. They can also assess risk scores on transactions that might cause trouble in the future, flag them for follow-up and test real-time transactions in a non-production environment. All of this adds to your peace of mind and, without it, you know you’d be risking valuable revenue to fraud. By outsourcing the management of your fraud detection and prevention capabilities to a specialist provider, you’ll gain additional support for data analysis, rules-building, and recommended best practices. The clear benefit here is that you gain a team of experts that will keep you ahead of the latest attack methods and evolving fraud patterns and thereby deal with the latest types of fraud before you’re even aware of them. Some merchants might consider developing these talents in-house, but will the result be worth the additional investment? You want to be looked after by personnel dedicated to working directly with clients. Nothing is better than speaking with a real person and it’s even better when they’re located locally – but how many providers are offering this? Ultimately, there are plenty of fraud management solutions available for the local market, but if you compare each of them according to the above requirements, you’ll quickly find they’re far from equal. MYOB PayBy Fraud Management Services is our answer to your problems. Incorporating the best of modern technology with our team of dedicated fraud experts, we have the tools to reduce the cost of fraud for Australia’s online and multichannel retailers. Check it out today.